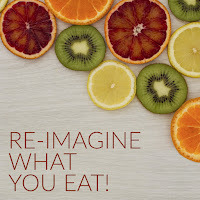 FOOD PERSONALITY AND AUTHOR WHITNEY BOND - RE-IMAGINE WHAT YOU EAT! 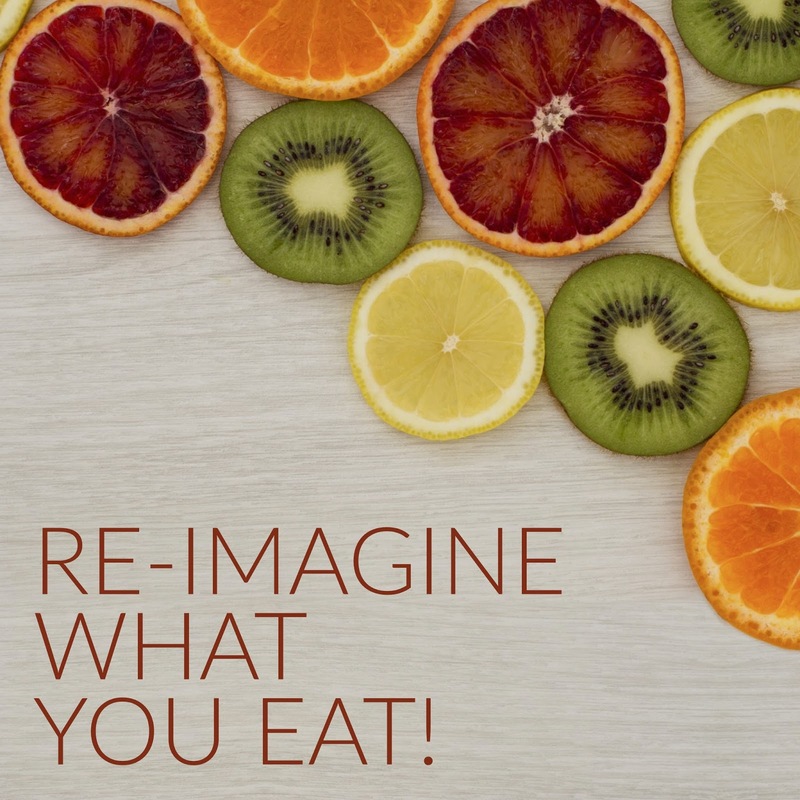 From packing the same turkey sandwich for lunch to eating the same meatloaf for dinner, our daily meals can use a little imagination! You don’t have to wake up extra early or spend hours on meal prepping to come up with simple swaps and small changes to update your recipe repertoire. From breakfast for dinner to sweet indulges, Whitney Bond Is here to inspire us to break free from the mundane and think outside of the box when it comes to family meals! 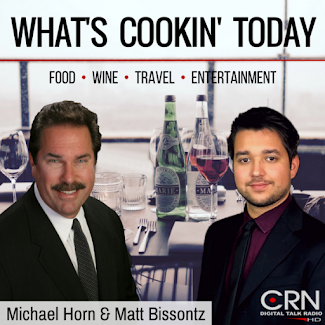 Whitney Bond, published cookbook author and full time food blogger extraordinaire is the host of “ 29 Minute Meals”, a contributing writer for TODAY Food, on-camera food and lifestyle expert. Regularly featured on news stations across the country, most of Whitney’s recipes are made in 29 minutes or less, in one pot, or in a slowcooker! Her segments range from “Gluten Free Superbowl Snacks” to “Hangover Cure Recipes” to “Grilled Summer Sandwiches. Whitney’s blog can be found all over the web on sites like Buzzfeed, Lucky Magazine, Yahoo! and Huffington Post. WHEN THE BARK IS NOT WORSE THAN THE BITE…. Dog attacks are a nationwide issue and not just a postal problem. The Postal Service, joined by the American Humane, American Veterinary Medical Association, Insurance Information Institute and State Farm Insurance, is driving home the message that dog bites are a national problem and education can resolve the issue. The encouraging news is that the number of postal employees attacked by dogs nationwide reached 6,244 in 2017 — more than 500 fewer than 2016. But it is still a big problem. Today, the U.S. Postal Service (USPS) is showcasing technology that alerts mail carriers of potential attacks while releasing its annual list of cities where the most dog attacks were recorded. The organization also highlights safety initiatives to help protect its employees and offers tips to pet owners. It is also interesting to note that half of the 4.5 million Americans bitten by dogs annually are children, according to the Centers for Disease Control and Prevention (CDC). Keep the family pet secured. Place your dog in a separate room and close that door before opening the front door to accept the mail. Dogs have been known to burst through screen doors or plate-glass windows to attack visitors. Parents, please remind your children not to take mail directly from your letter carrier in the presence of your pet. The dog may view the letter carrier handing mail to a family member as a threat. We place the safety of our employees as a top priority. If a letter carrier feels threatened, or if a dog is loose or unleashed, we may ask the owner to pick up their mail at a Post Office until the letter carrier is assured the pet has been restrained. If the dog is roaming the neighborhood, the owner’s neighbors also may be asked to pick up their mail at the Post Office. 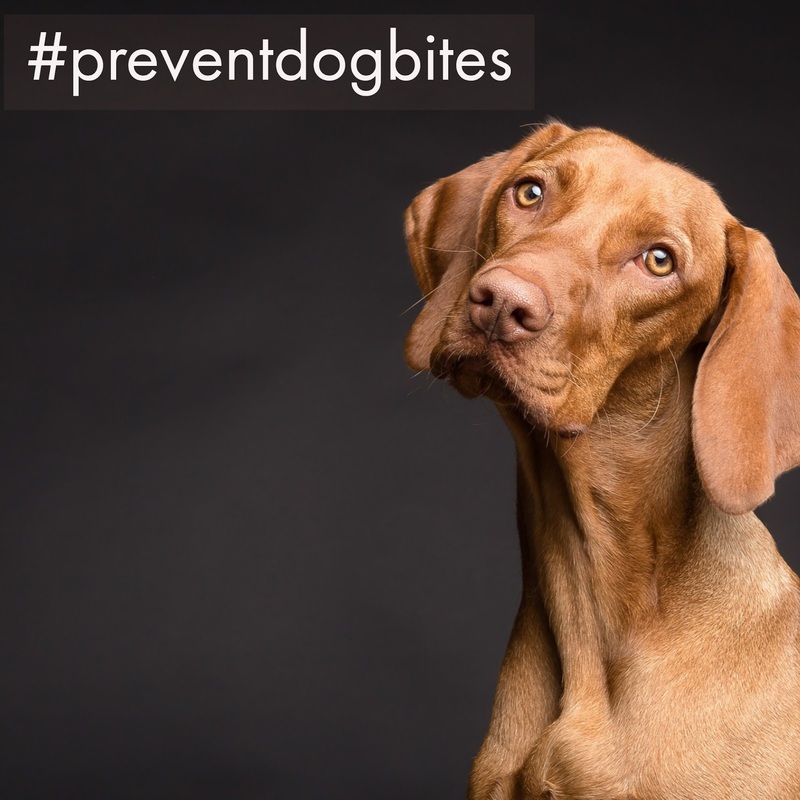 To spread the word on social media, use word the hashtag #preventdogbites.